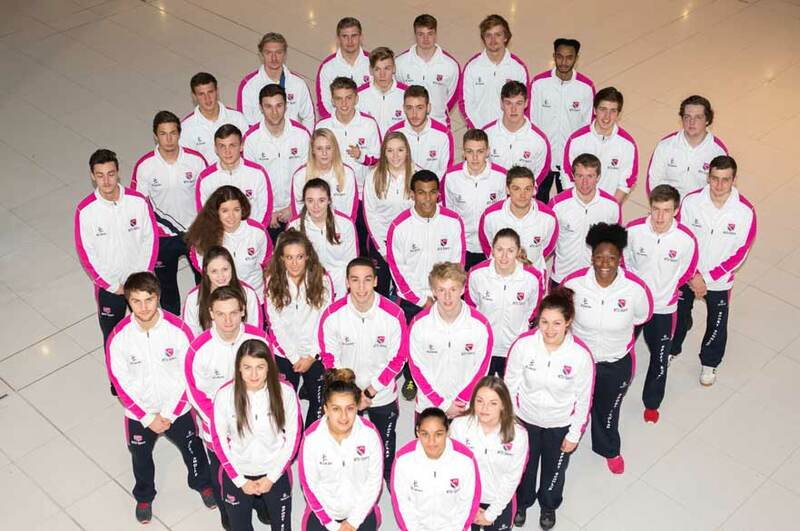 On 3 December 2015, NTU held its official welcome event for Sports Scholars at the newly refurbished 50 Shakespeare St.
NTU Sport welcomed its largest number of Sport Scholars to date in 2015, including England footballer Carly Telford, and on 3 December, the University held its official welcome event for new scholars at the refurbished 50 Shakespeare St. It was here that the University’s Vice-Chancellor, Professor Edward Peck, officially welcomed over 60 athletes to the University with a presentation of a certificate and a gift. The event began with a welcome from NTU's Director of Sport, who spoke about the rise in scholarship numbers; a testament to the development of NTU Sport over the past few years. 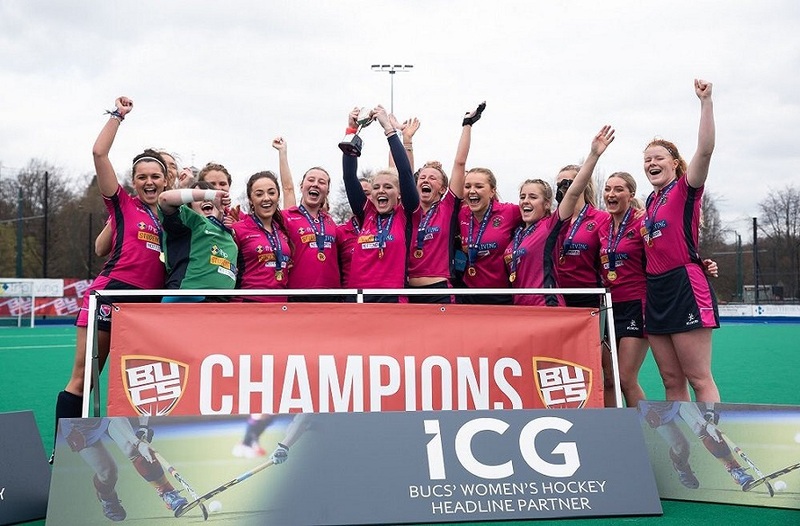 In the quest to reach the BUCS (British Universities and Colleges Sport) top ten, NTU has increased funding levels for sport scholarships, allowing the University to invest in athletes such as Carly, and GB Hockey players such as James Albery, Chris Proctor and Robbie Gleeson. 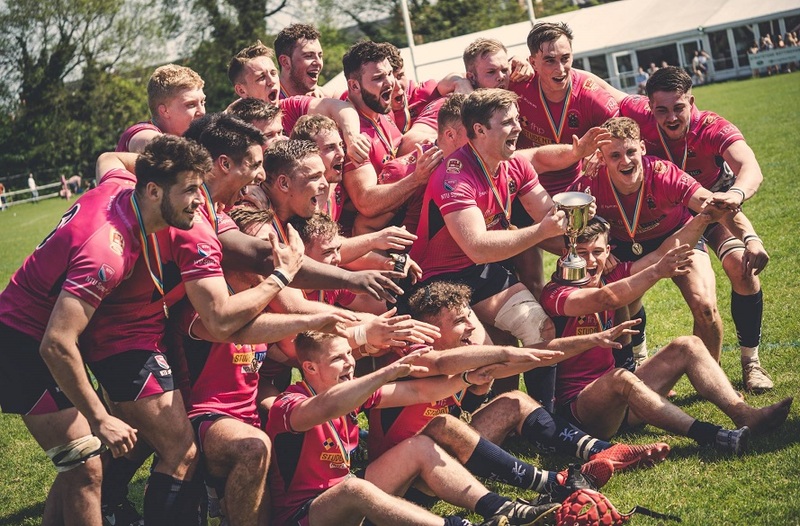 The growth of partnerships with local sports teams – such as Nottingham Rugby and Notts County Ladies – that has seen NTU award eight Rugby Union Scholarships and seven Women’s Football Scholarships was also celebrated. The Vice-Chancellor then stepped up to congratulate the scholars on their awards, before the audience was shown a highlights reel of our athletes' sporting performances. Although Carly was unable to attend the event due to an England training camp, she was not forgotten as she congratulated her fellow scholars in a video message. 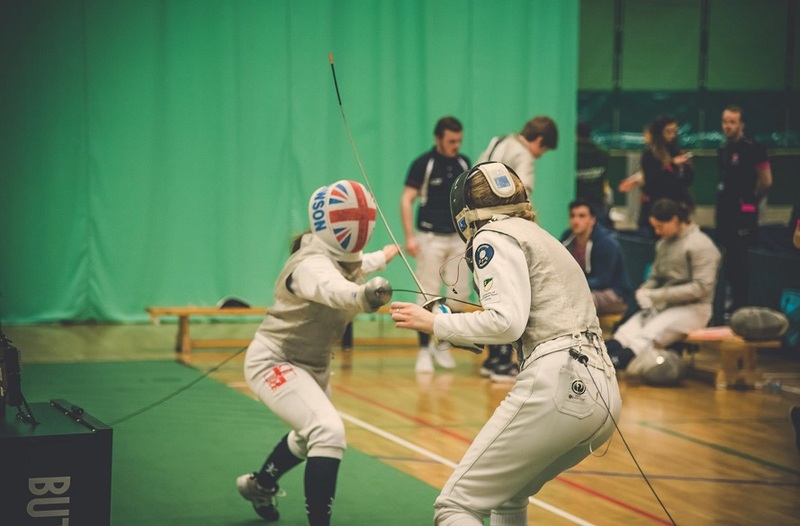 To keep up to date with our scholars achievements make sure you check out our News and Events pages.